There are some truly amazing Omega deals happening over the Christmas period, and there are several retailers getting in on the act. 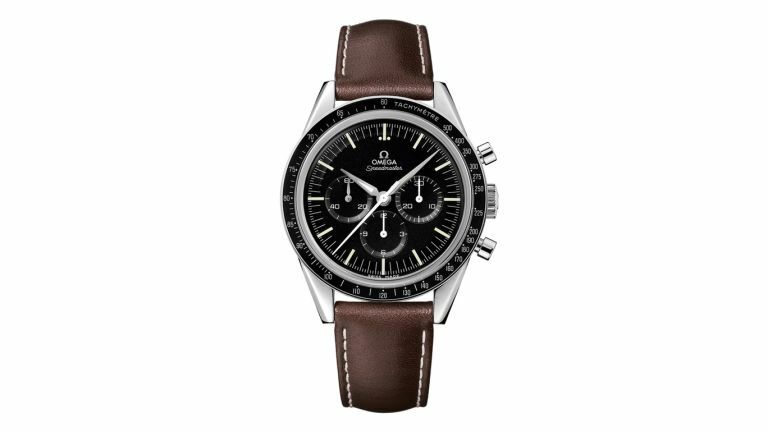 We've found the best deals on Omega watches, for both men and women, so whether you're after a Speedmaster, Seamaster or De Ville, you've come to the right place. Who'd have thought you could get such great discounts on a luxury Swiss timepiece? Goldsmiths is currently holding a luxury watch sale, with discounts on hundreds of luxury watches. Among the brands included is Omega, with the jewellers offering up to 30-percent off certain watches. You can save lots of money on an Omega watch at Beaverbrooks, with the jeweller currently offering 0-percent interest on Omega watches for up to four years. Meaning you could own an Omega watch for as little as £30 a month. That's probably less than you pay Sky! Sporty and sophisticated, this iconic Omega Seamaster Diver ladies watch has an instantly recognisable design which is guaranteed to show off your luxurious sense of style. Fastened with a sleek and stylish brushed and polished stainless steel bracelet, this beautiful watch features a feminine 28mm stainless steel case which is finished with a black uni-directional diver's bezel which continues its adventurous silhouette.